Mr. Herbert Lewis Butler, 93 of Jones Chapel Rd. entered into rest Tuesday, March 27, 2018 at Country Manor, Tignall. A memorial service will be held Friday, March 30, 2018 at 3 p.m. at Fishing Creek Baptist Church. Interment will follow at Fishing Creek Baptist Church Cemetery. The family will receive friends Friday from 2:00 p.m. until the hour of service at the church. 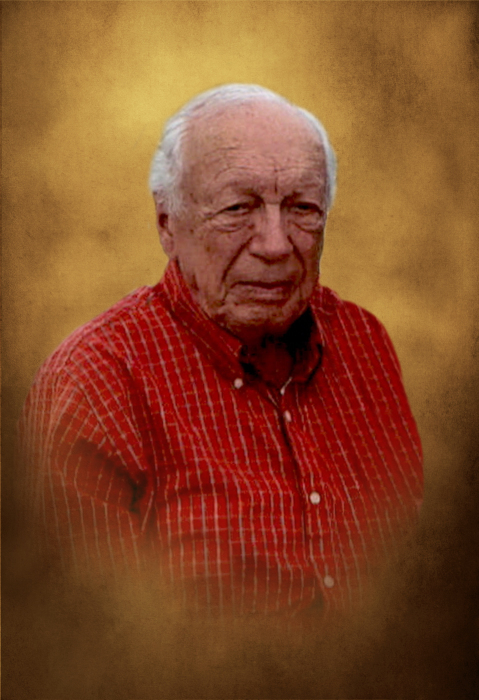 Mr. Butler, son of the late Shelton and Annie Lou Smith Butler, was a native and lifelong resident of the Floral Hill Community of Wilkes County. He was an active member and a deacon emeritus at Fishing Creek Baptist Church and had proudly served in the US Army during WWII. Mr. Butler was a farmer and also had worked in textiles at Royal Manufacturing, Washington where he retired at age 62. Following retirement, he especially enjoyed spending time with his mules and horses and going to trailrides. Mr. Butler was also an avid gardener and hunter. In addition to his parents, he was preceded in death by his first wife, Emma Louise Osley Butler, his second wife, Faye Harris Smith and his brother, Harold Butler. He is survived by his son, Herbert Larry Butler, Tignall; daughter, Connie B. Danner and husband, Bobby, Tignall; sisters, Mary B. Brown, Hartwell, GA and Doris Wheeless, Dover, DE; grandchildren, Wade Danner and wife, Cheryl, Michael Danner and wife, Kim, Lara Hogan and husband, Jamie; step-grandchildren, Donna Mackie, Freddie Rowe and wife, Dawn, Missy Sweet and husband, John and 5 great grandchildren. In lieu of flowers, memorial contributions may be made to Fishing Creek Baptist Church Cemetery Fund, 1762 Sandtown Rd., Tignall, GA, 30668.